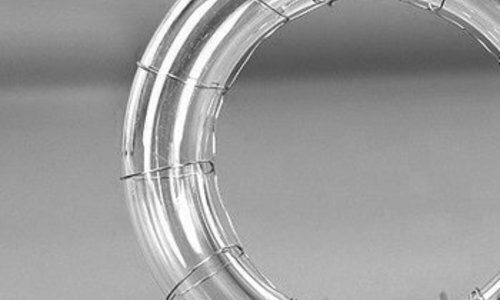 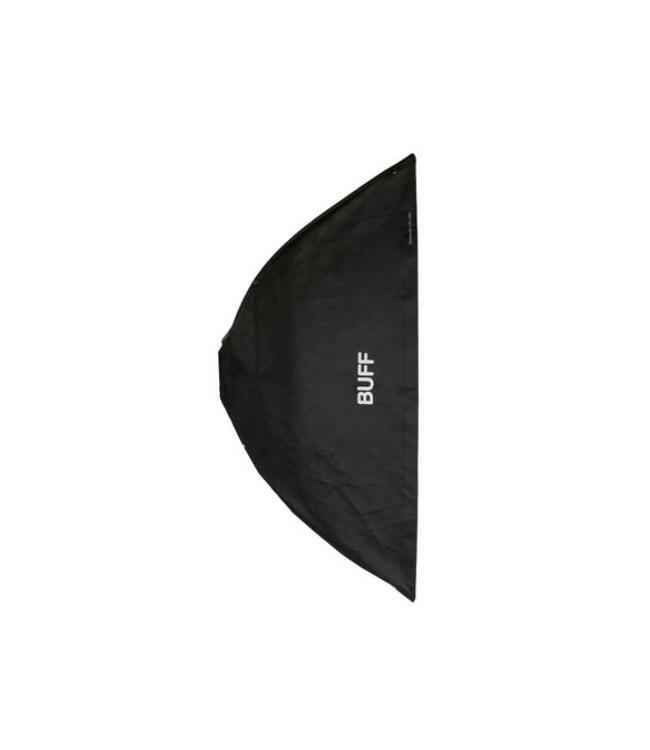 Met deze adapter kunt u uw Paul C. Buff opvouwbare softbox rechtstreeks op een stevige standaard monteren en vervolgens uw Paul C. Buff flitser op de softbox zelf bevestigen. 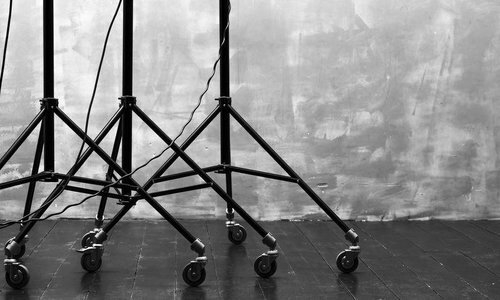 Lees meer.. 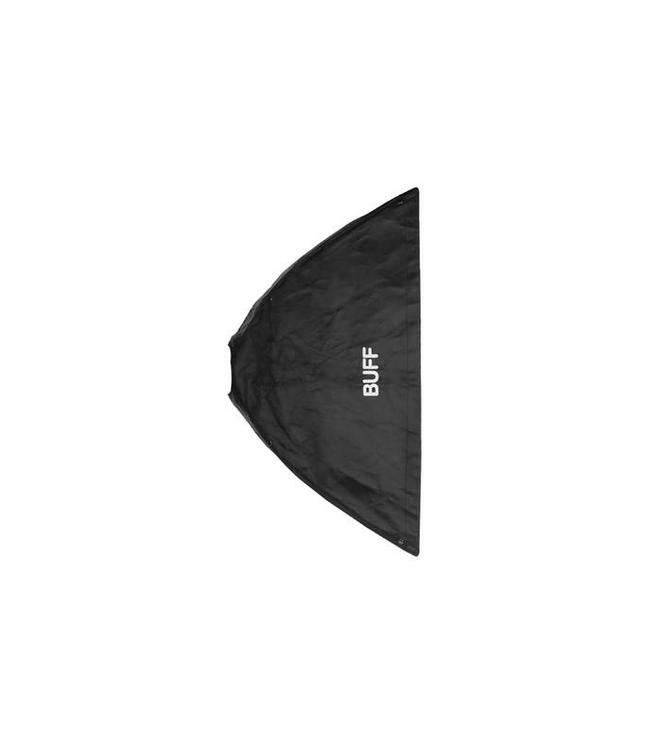 This adapter allows you to mount your Paul C. Buff™ foldable softbox directly to a heavy duty light stand, then attach your Paul C. Buff™ flash unit to the softbox itself. 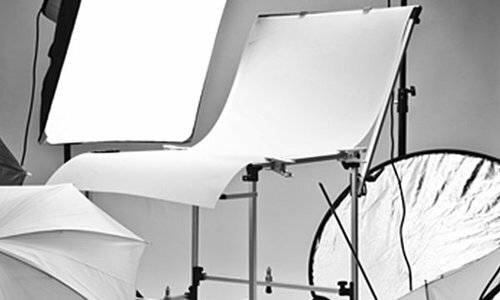 This setup provides increased security and stability when using larger softboxes, or when positioning your softboxes to hang overhead or tilt at extreme angles. 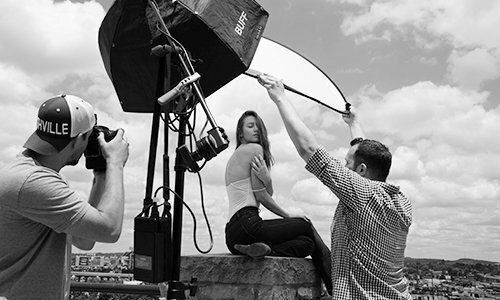 This mounting method additionally removes the burden of supporting the softbox weight from the faceplate of your flash unit. 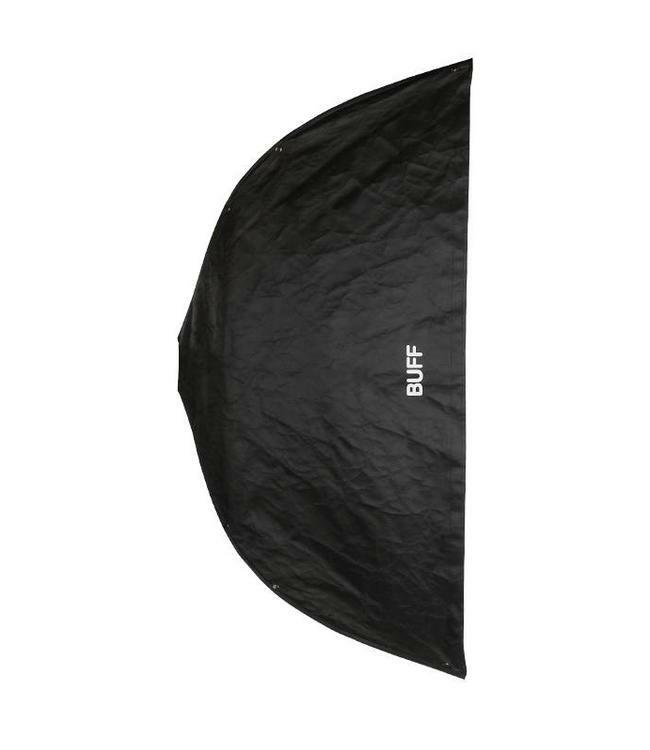 De Softbox 24” x 36” van Paul C. Buff worden uitgevouwe..
De Softbox 32” x 40” van Paul C. Buff worden uitgevouwe..
De Softbox 30” x 60” van Paul C. Buff worden uitgevouwe..